When creating a video for YouTube, content is one of the most important things. No matter how good your titles, thumbnails or tags are, if you’ve video isn’t creative or intriguing your viewers won’t come back. Make sure you have a plan for your video, a creative strategy so you’re not rambling and the video progresses nicely. You should also have a plan as to who you want your target audience to be, this can help direct your video. Typically you want to grab a screenshot from your video or take a photo while making your video. 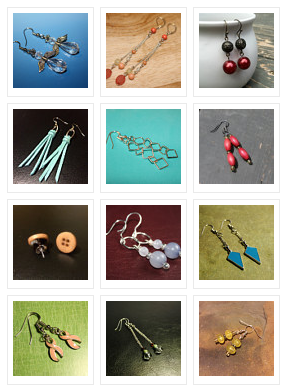 Make sure your original photo is simple and doesn’t have a lot in the background because it can be very distracting. I make my thumbnails using PicMonkey.com to edit the photo and then use Adobe Photoshop to add boarders and other graphics. If you don’t have Adobe, you can just use paint, it works the same. I use FlamingText.com to add the text I want to the thumbnail. The more tags (keywords) you use in your videos, the easier it will be for people to find your video. Make sure to use the tags correctly, do not use keywords that have nothing to do with your video. Also it’s not a good idea to use popular topics as keywords, for example don’t use “Justin Bieber” as a tag if your video does not involve him. Try to add as many tags as you can think of, the more the better! 6. Naming Your Video FileMake sure when you save your video file that it matches the title or is at least relevant to what you’re video is about. YouTube indexes the file name as well as all the other metadata you include, which makes your video more searchable. Subtitles and closed captions allow your content to be seen by a larger audience. This includes anyone who is deaf/hard of hearing or anyone who speaks a different language that what’s in your video. 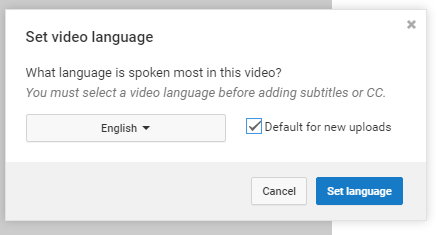 I did some research and found out that YouTube will use “automatic speech recognition software to assign time stamps to each word, syncing your transcript with the video” If you think about it, Google has no idea what your video is about, search engine don’t watch your videos lol. It relies on text data to index them properly. Obviously having an accurate title, description and tags helps a lot but, closed captions are also very important. 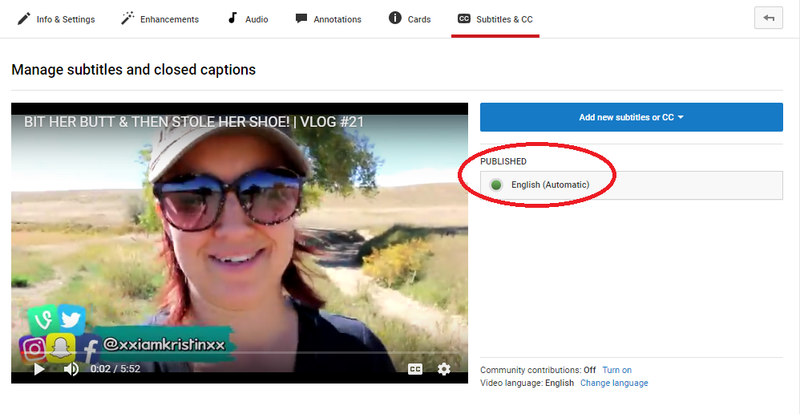 Now edit the auto subtitles or type in new ones. If you’ve ever seen a text box or the little circle in the top right corner of people’s videos saying things like “Thumbs Up!” or “Subscribe Here!”, those are called annotations & cards. The annotation is for computers and cards are for mobile devices. They are a great way to get more interaction on your video, this includes likes, subscribing and views on other videos. 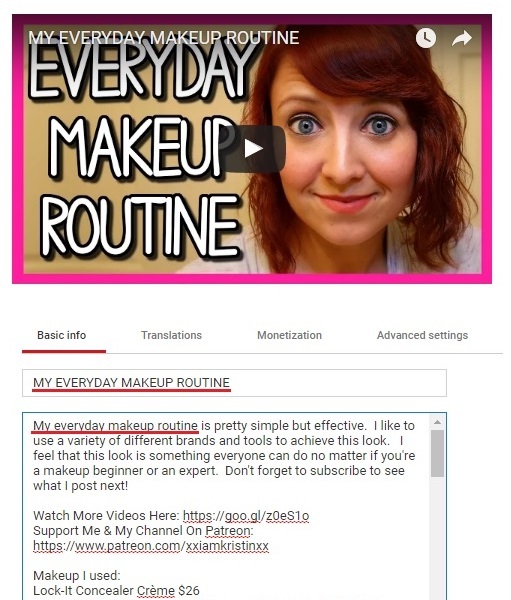 You can use annotations & cards to link other videos, playlists or another channel to encourage your viewers to watch more of your videos. Allowing comments is a great way to create conversations about your video and generate your own mini community. Everyone likes to have their comment replied to, makes them feel special. Make sure you’re replying back to every comment to retain your audience. More comments on your video also tells YouTube that your videos are being watched and they are enjoying it enough to comment. With that said, they are able to tell the difference between spam comments and genuine ones. Playlists are a great way to increase the number of video views, just make sure they are accurately titled. Since playlists play your videos automatically one after the other, people will typically watch more of your videos. This will increase the number of views across your entire channel. Another great thing is that you can embed these playlists and put them on your website or other social media platforms. Your viewers can do the same thing!